Your immune system puts up a great fight against germs and infections. But it sometimes mistakenly attacks on healthy cells. Millions of people around the world have some type of autoimmune condition. Your immune system is capable of putting up a great fight against germs and infections, but then there are times when this warrior of yours erroneously starts picking on the good guys and mess things up for you. These mistakenly attacks on healthy cells in your body by your own defense system, leaves you with autoimmune disease. 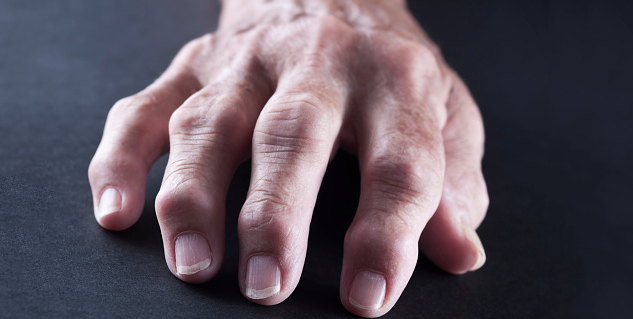 Millions of people around the world have some type of autoimmune condition, such as lupus, rheumatoid arthritis, and type 1 diabetes, to name just a few as the list quite long. Unfortunately, there are no sure shot tests that can detect these conditions, so doctors usually look at your symptoms, health history, and risk factors before attempting to make a diagnosis. Therefore, it is understandable that getting it right all the times might not be that east for these professionals too. According to a survey published in the American Autoimmune Related Diseases Association (AARDA) found that over a period of 5 years most people consult at least five different doctors before they get to know what's actually wrong with their health. Being aware of common possible risk factors can definitely help people get faster diagnosis and treatment for auto-immune disorders. Autoimmune disorders tend to run in the families. Having a close relative with an autoimmune disorder puts you at a greater risk of developing one yourself. However, it is very important to know that the risk factor increases not just for the particular disorder your relative has but for all sorts of autoimmune disorders. So if someone in your family has Graves' disease, then it puts your at a higher risk for rheumatoid arthritis as well. 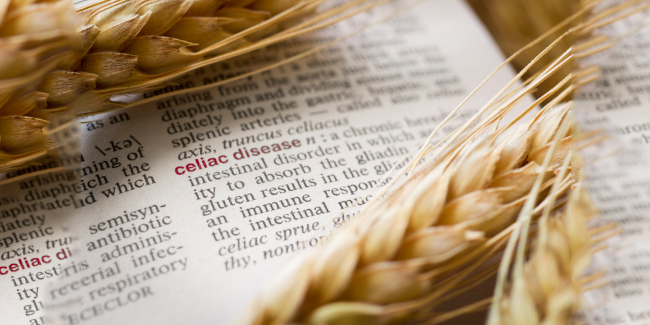 According to the study published in 2015, if someone's spouse has celiac disease then the person is at a higher risk for developing a different autoimmune condition such as rheumatoid arthritis, or lupus. While the person you married may not share the same genes, but they are usually exposed to same environmental factors and infections over the years and these factors also play a role in the development of autoimmune issues. Women are diagnosed with autoimmune disorders 3 times more as compared to men. Moreover, some autoimmune disorders mostly target women. For example, women are 9 times more likely to get lupus and twice as likely to get rheumatoid arthritis; as compared to men. Why do? Well, nothing can be said conclusively yet, but it's likely because of the hormones. If you have one autoimmune condition you're more likely to develop another. About 25% of people who suffer from an autoimmune condition actually end up having several; for example, people who have the skin condition psoriasis are more likely to also have rheumatoid arthritis, lupus, alopecia and/or scleroderma.